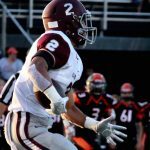 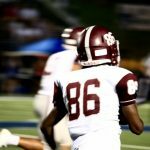 The Bearden football team is bringing a fresh look to the roster, and the future is looking bright. 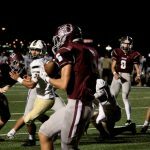 The freshmen are bringing new depth to the team, led by quarterback Collin Ironside and wide receiver London Stephney. 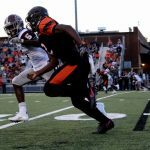 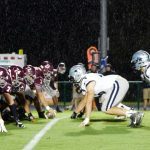 In his first start last week against Farragut, Ironside completed four touchdown passes, two of which were to Stephney. 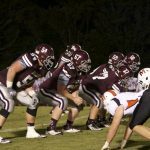 When Bearden takes the field for their fourth game of the season on Thursday night, the air will feel a bit different. 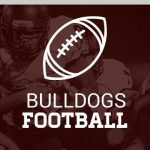 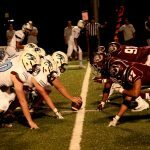 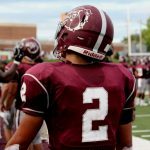 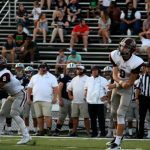 Other games will mean more in the region standings or for playoff seeding, but none will mean more to Bearden (2-1) as a school than the Battle for West Knoxville against Farragut (2-1).